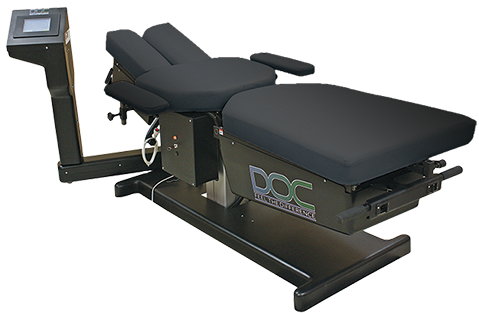 Whether you are looking to buy, sell, repair or move a Spinal decompression table weve got you covered. 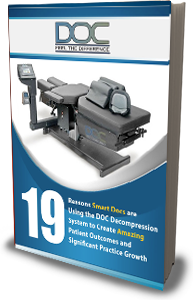 With over 8 years experience, guaranteed lowest prices and 100s of satisfied clients we can fill all your spinal decompression needs. 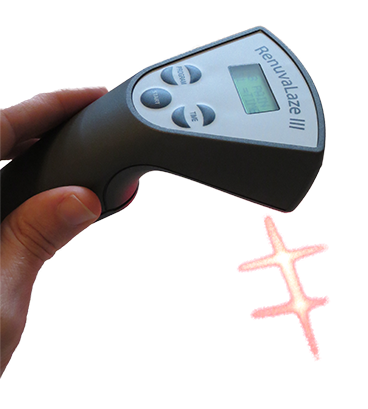 Our RenuvaLaze Lasers not only come ready to treat even the toughest of conditions but its price tag wont break your bank on the way there. 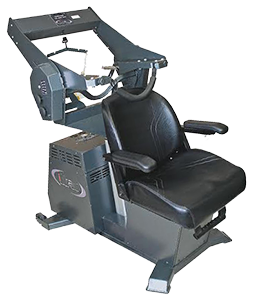 Affordable, effective, and lightweight makes it a great laser for a clinic and an even great revenue stream when you rent them to patients. 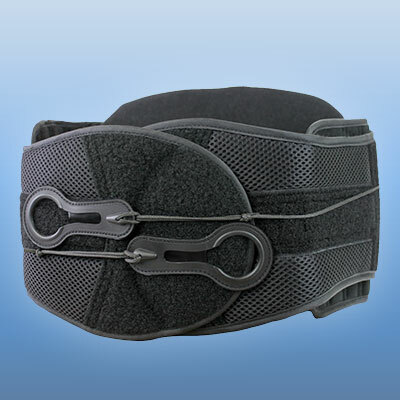 RenuvaDiscs supportive braces are specially engineered to stabilize and support the spine, keep pressure off of discs to promote healing. 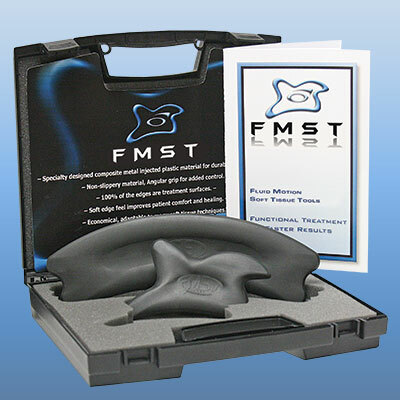 FMST (Fluid Motion Soft Tissue Technique) tools are the soft tissue mobilization tools that can take myo-fascial manipulation and mobilization to the next level in your practice. 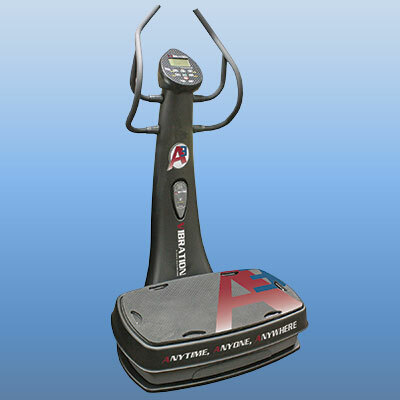 The design of the (2) tools enables you to work over all surfaces of the body quickly and easily. 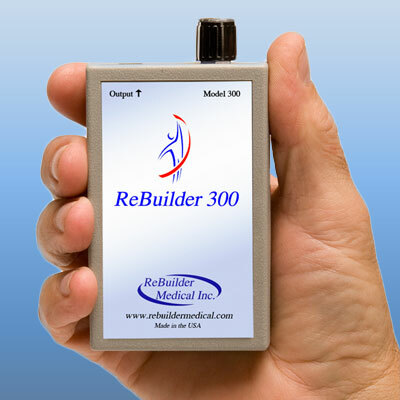 Research Shows Effectiveness—Based on results from a recent double-blind, placebo-controlled, randomized study of 34 volunteers, the FDA found that over 70% of participants experienced significant inch loss, thus validating the use of lipo laser to target specifically chosen anatomical areas for fat reduction. The results represented more than double the percentage difference for meeting significant results as defined by the FDA.